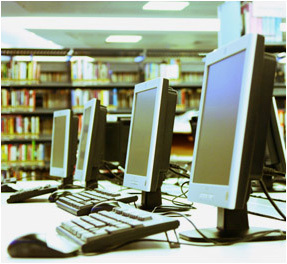 We believe that a good library is one of the greatest asset of a college. The library has a large collection of technical books. In addition, we also have a large collection in English Literature which is essential to help the students to develop their communication skills. An extensive digital library stocks hundreds of titles comprising of training CDs, Indian and Foreign films, software related materials, etc. Students are encouraged to suggest names of the books to be acquired by the library.